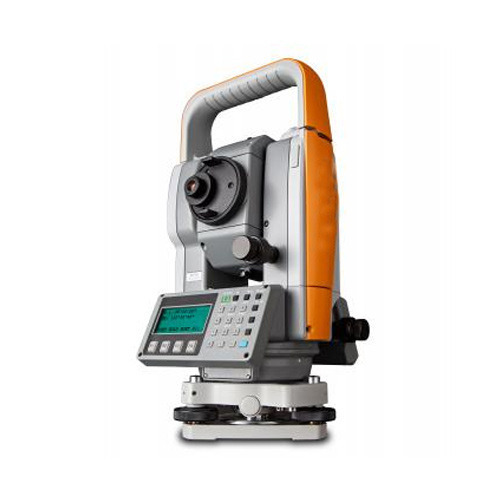 Widely acclaimed in the market for supplying, distributing and exporting wide array of Survey Instruments, our offered products are known for excellent functionality and precise measuring accuracy. By keeping track of the latest market development, we are engaged in trading and supplying of Survey Instruments. These products are manufactured at the vendor's end using high quality raw material and modern technology. Our product range is appreciated for their robust construction, reliable performance and longer life. Apart from this, our organization is also engaged in offering Instruments Repairing Services within stipulated time frame at very reasonable prices.